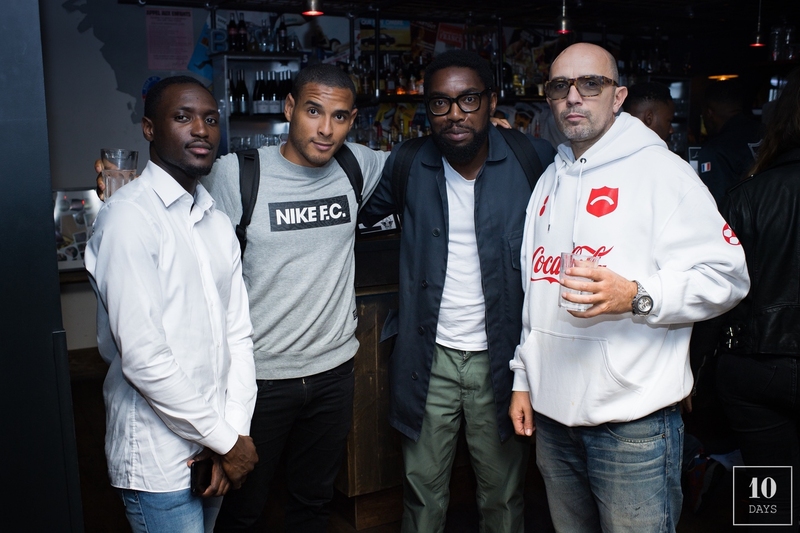 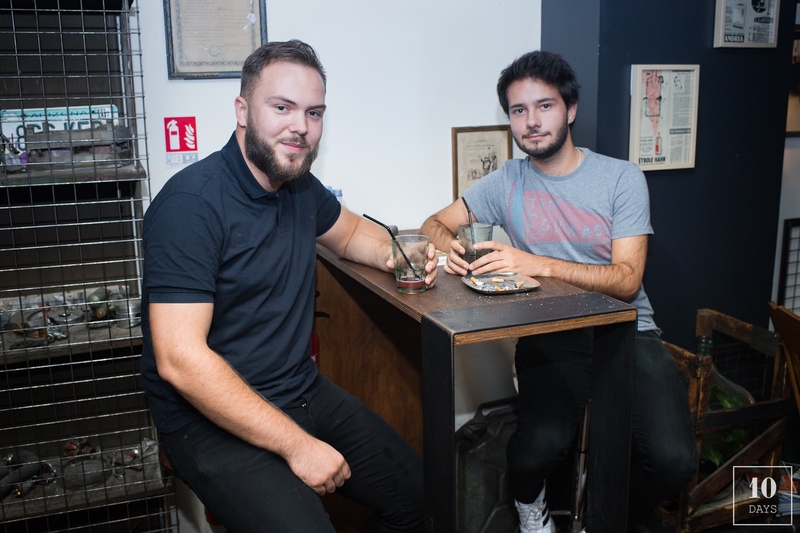 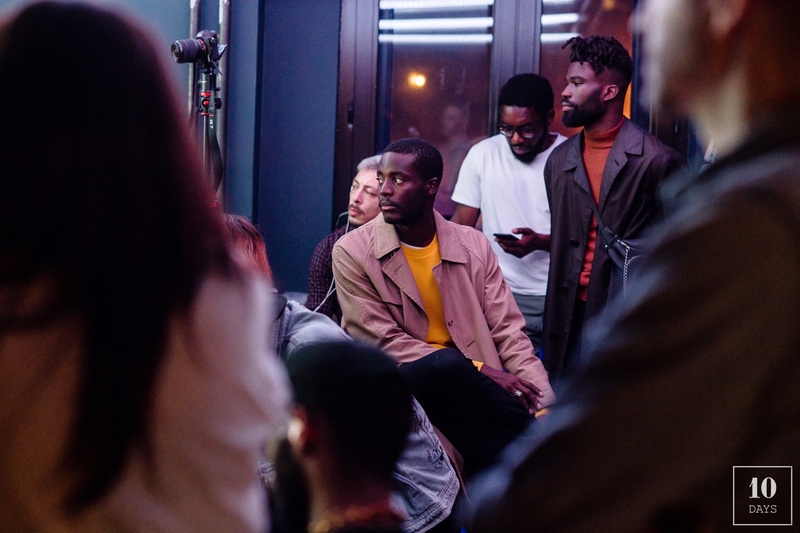 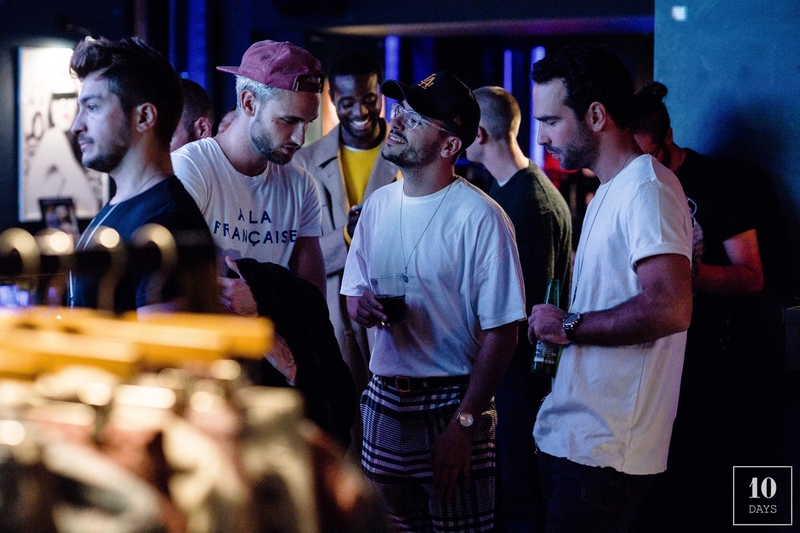 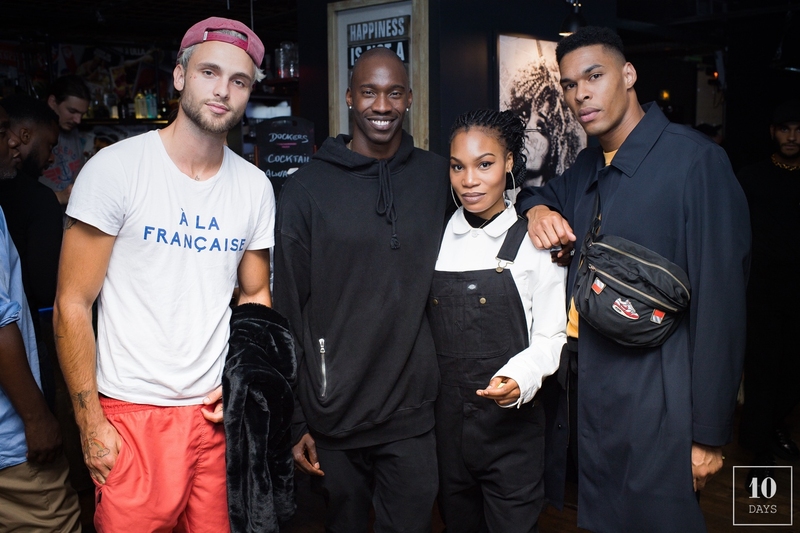 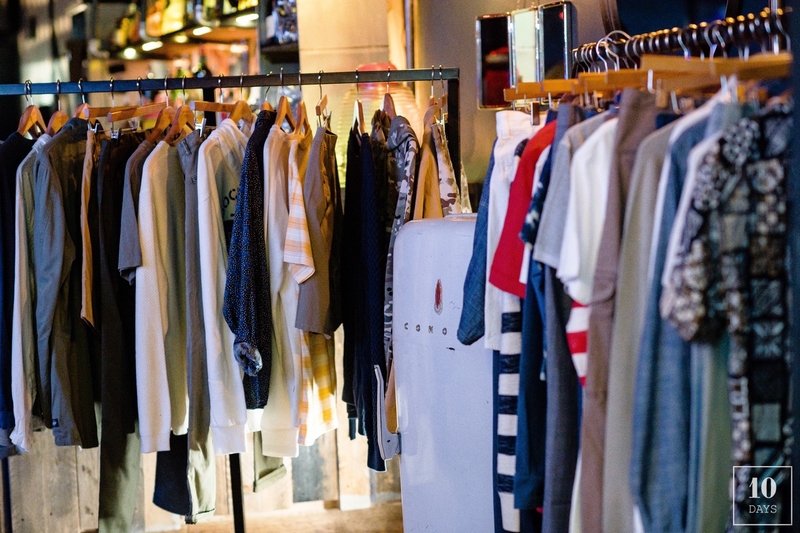 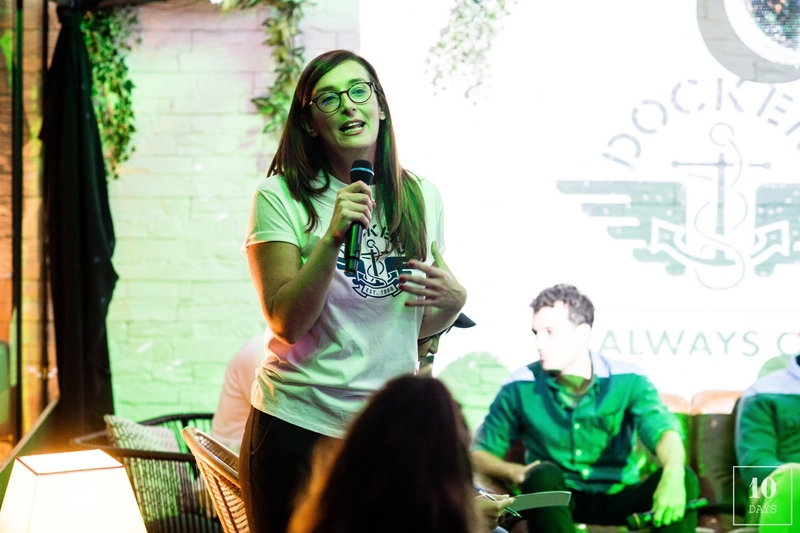 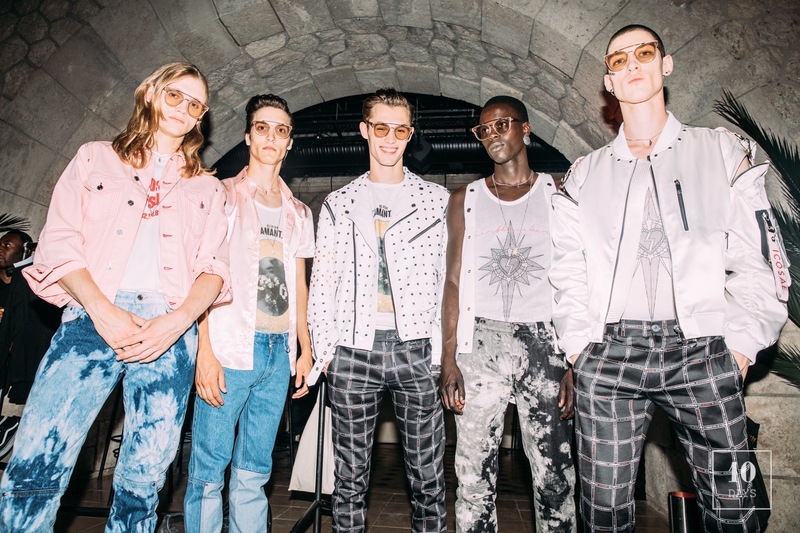 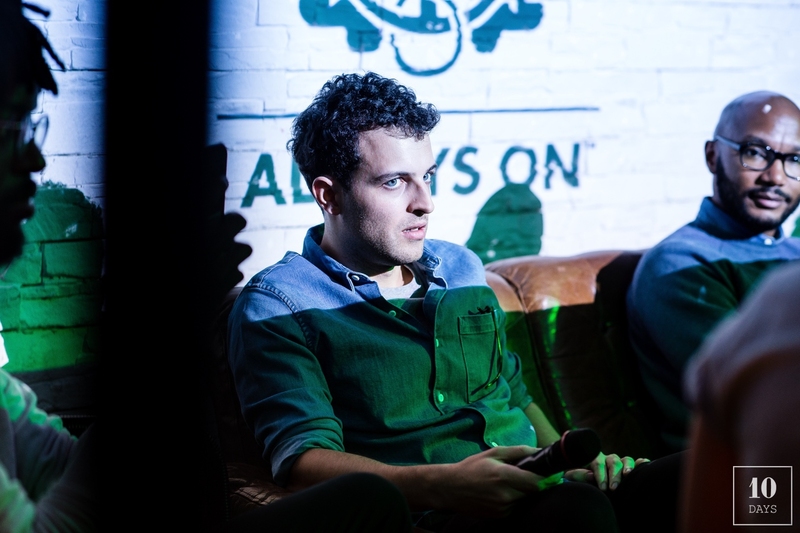 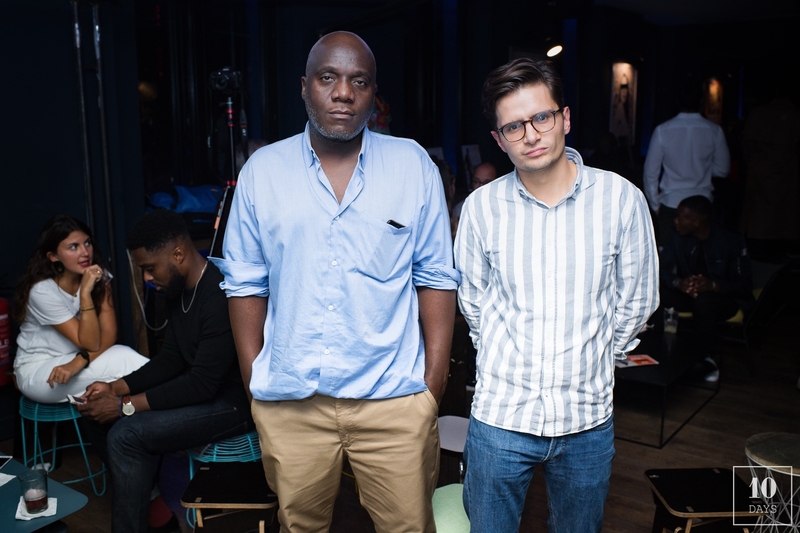 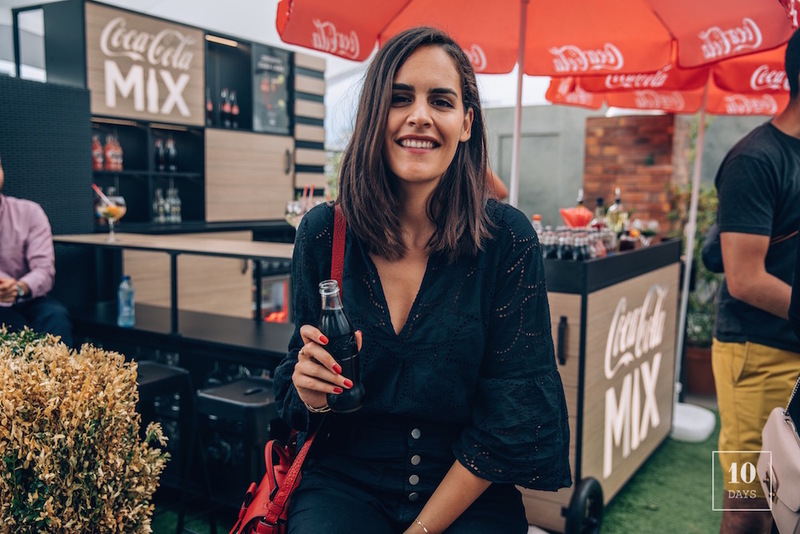 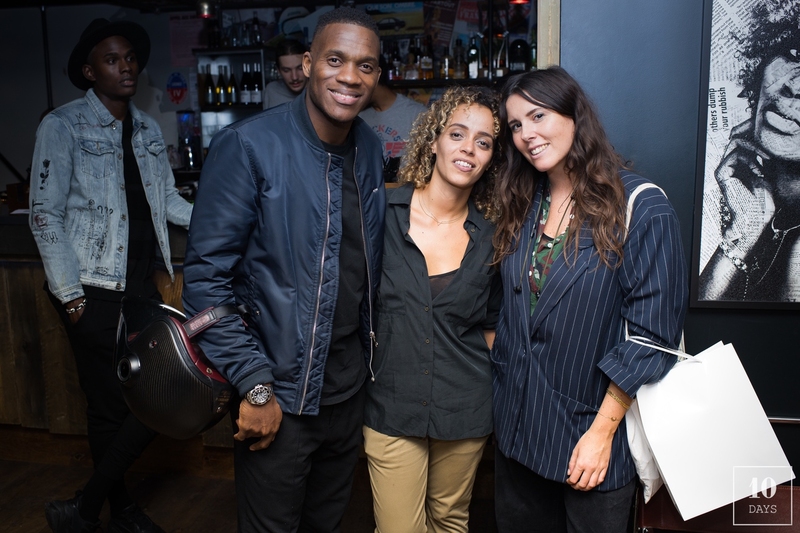 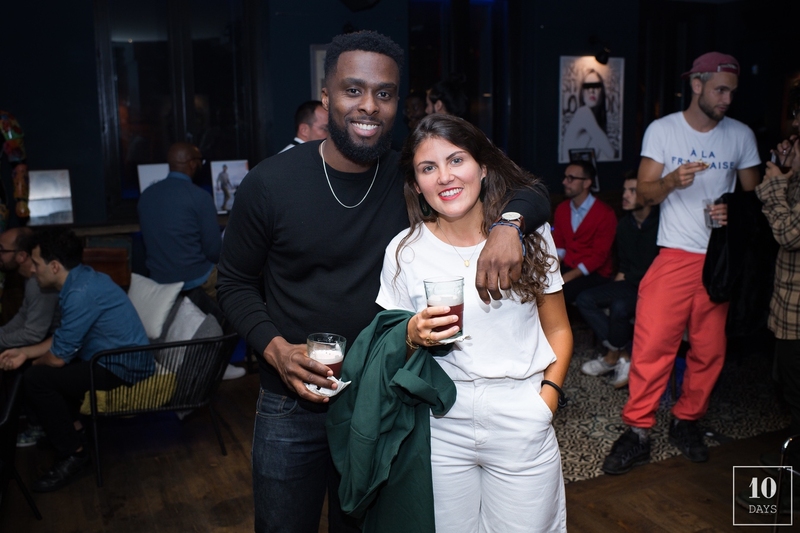 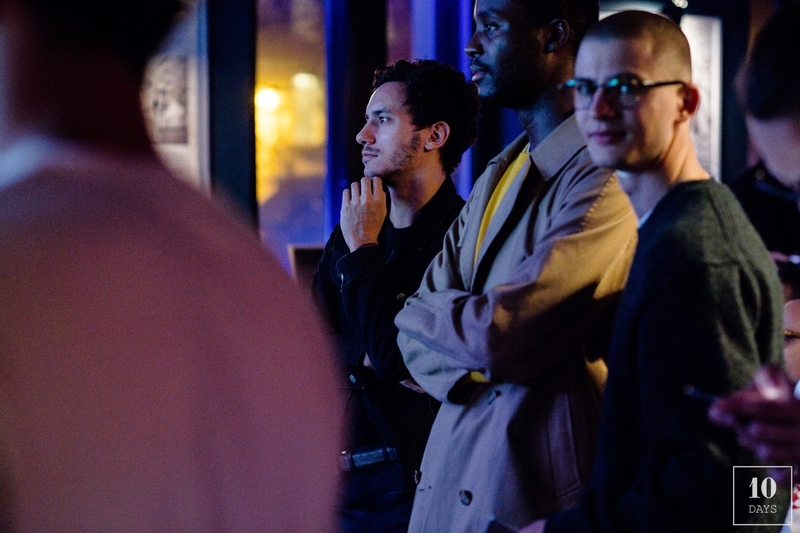 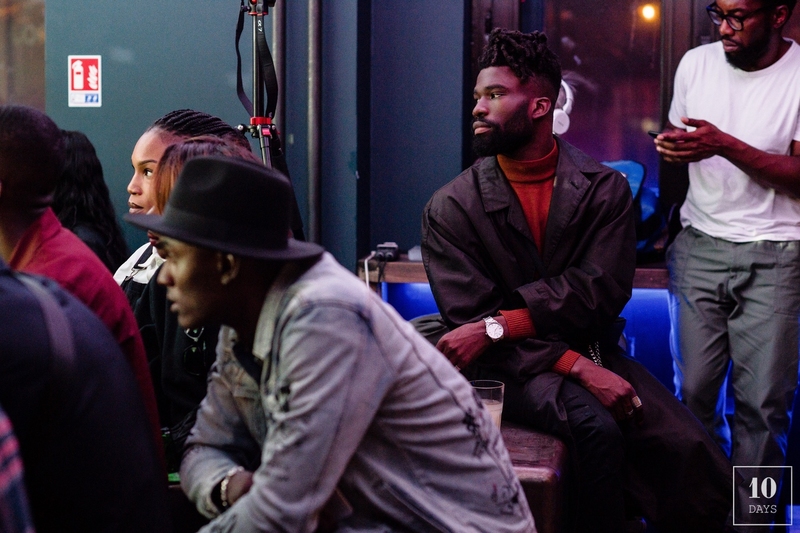 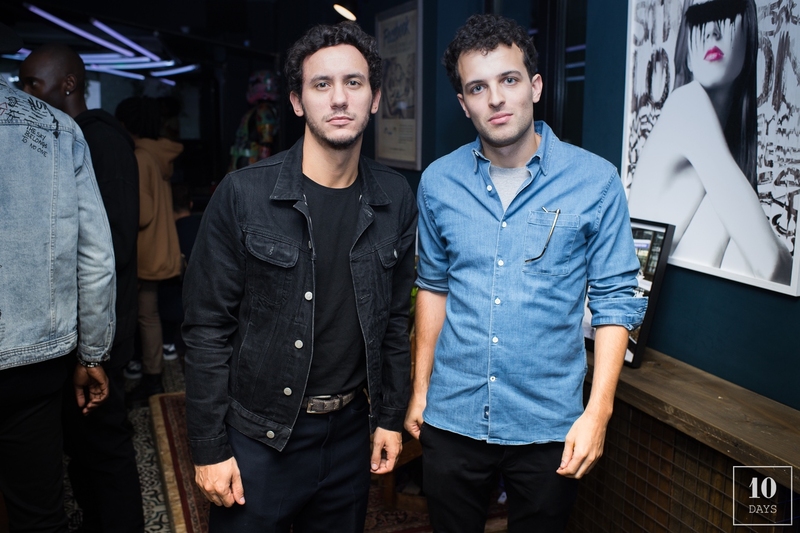 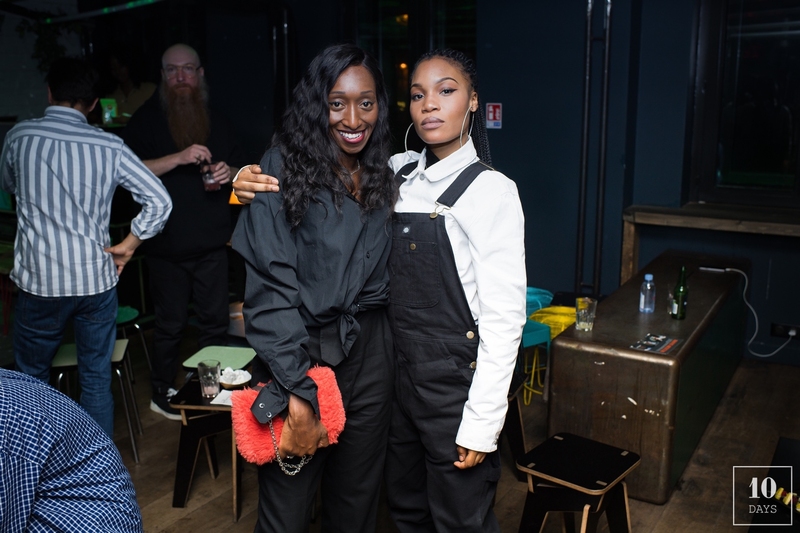 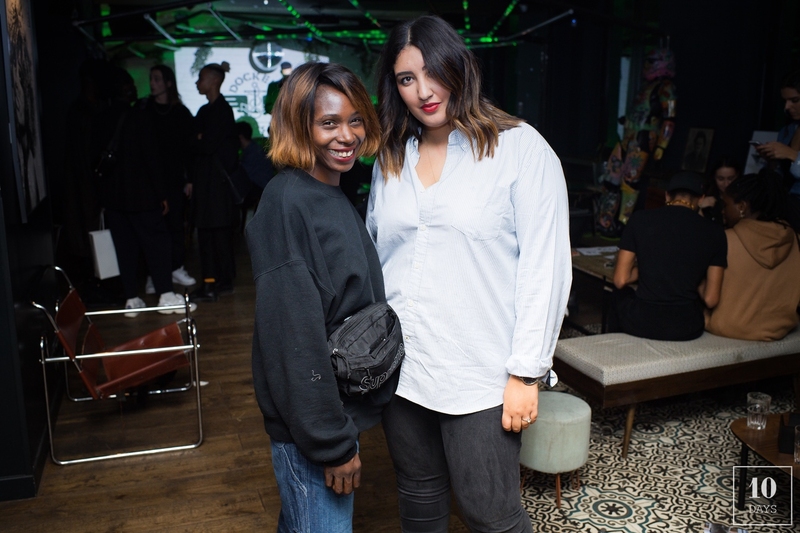 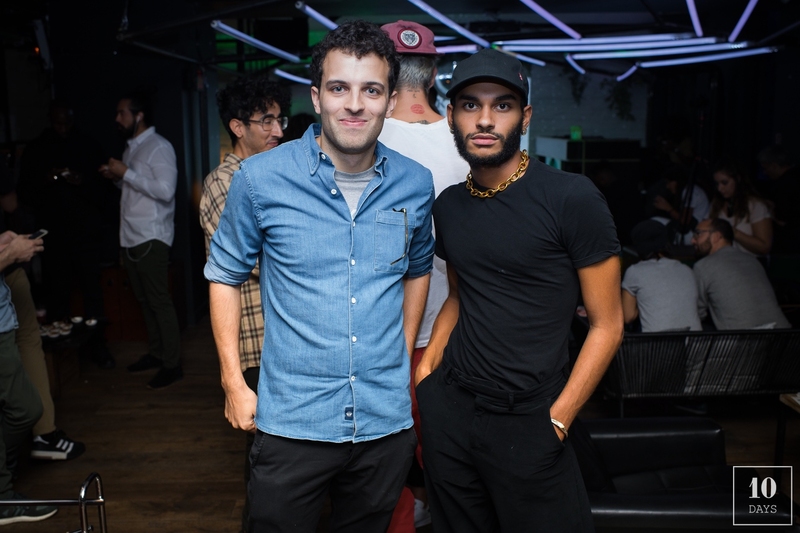 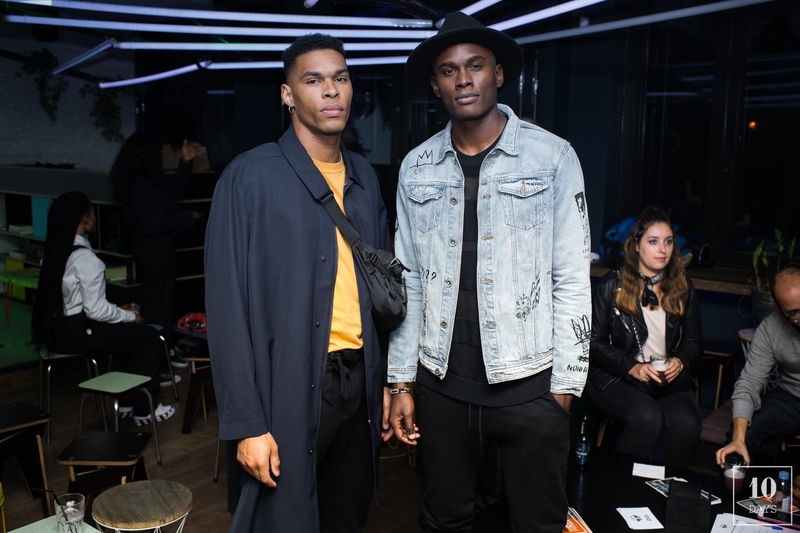 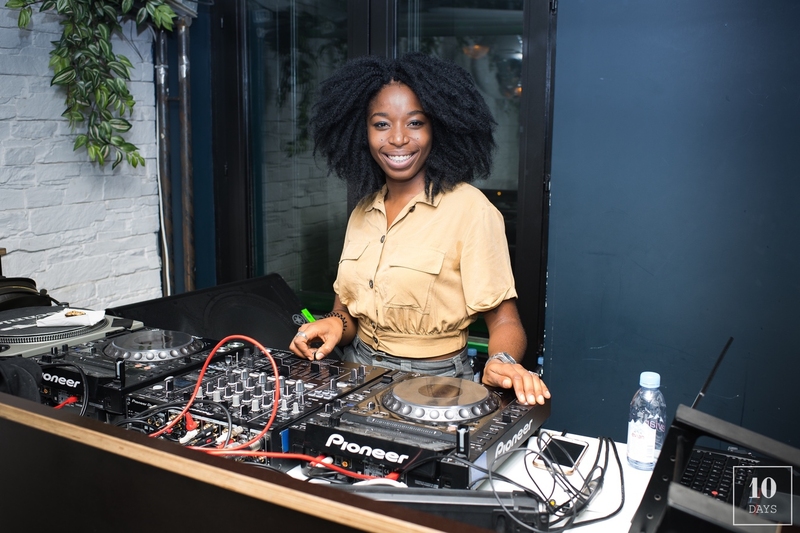 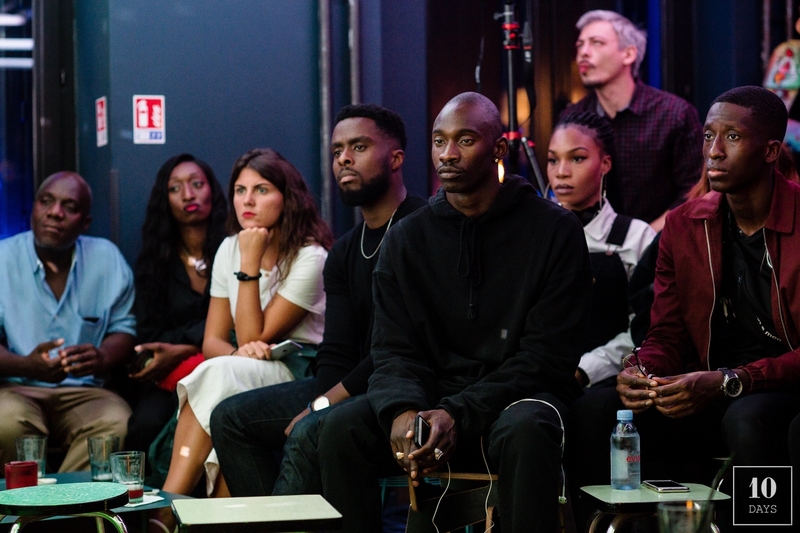 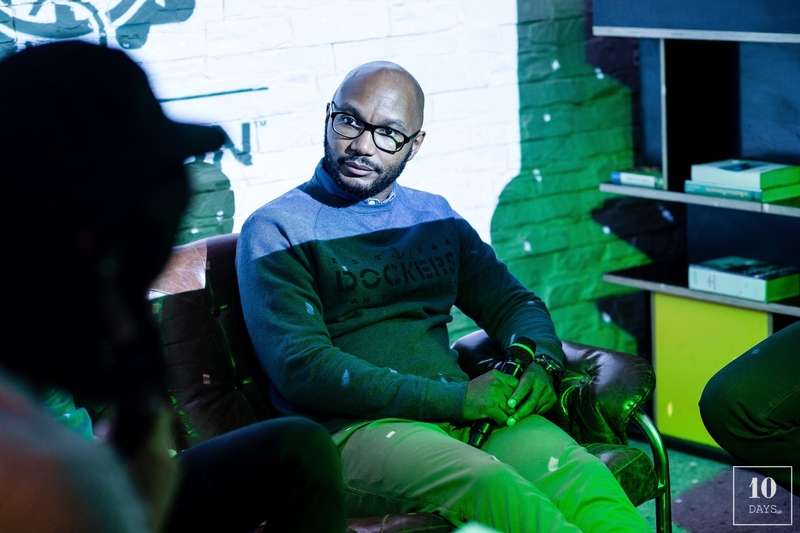 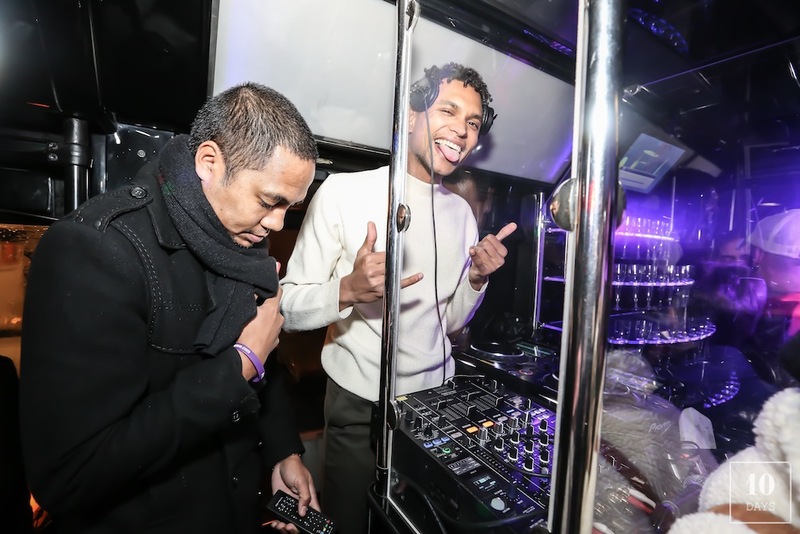 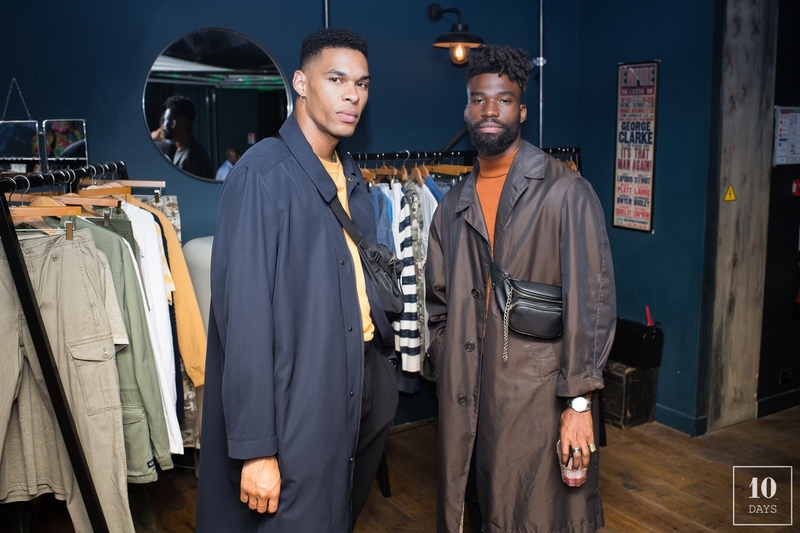 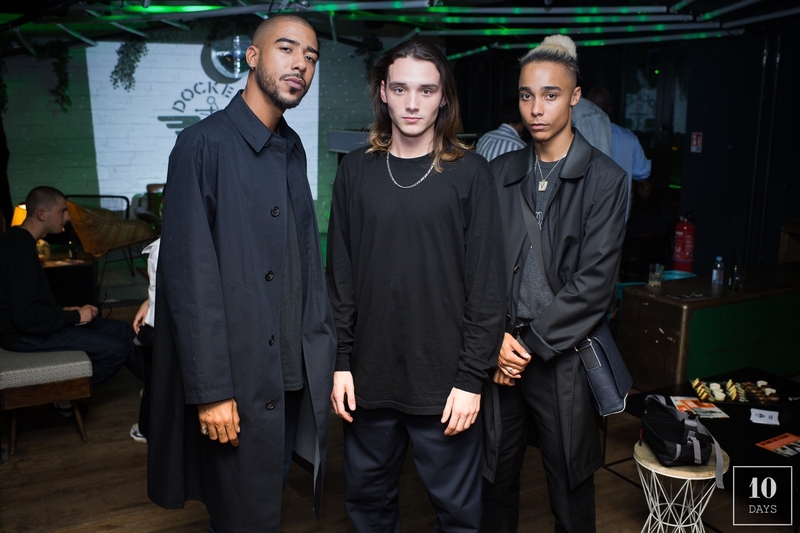 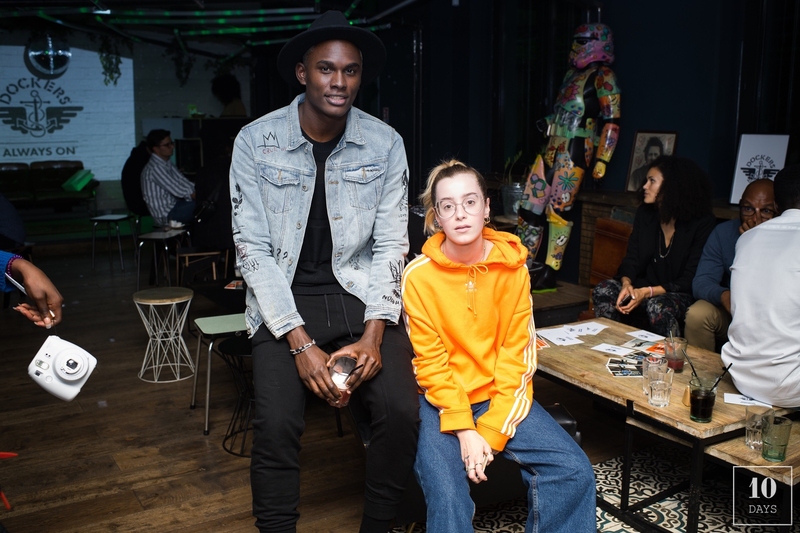 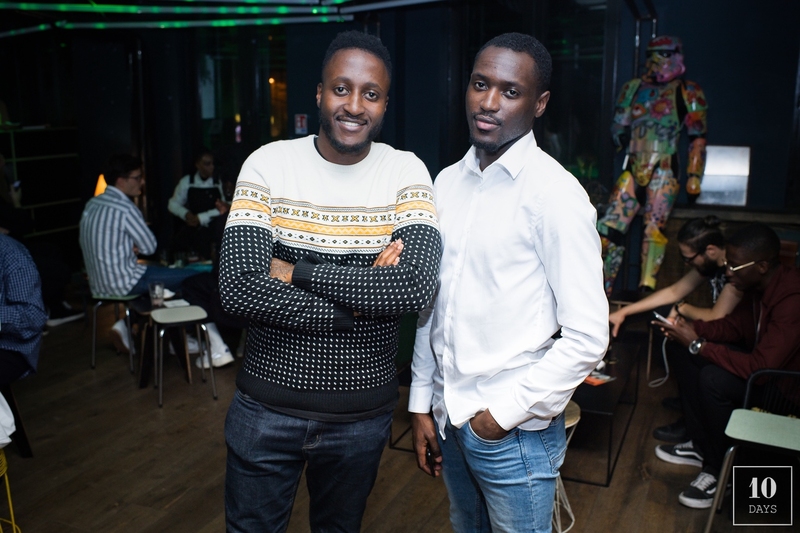 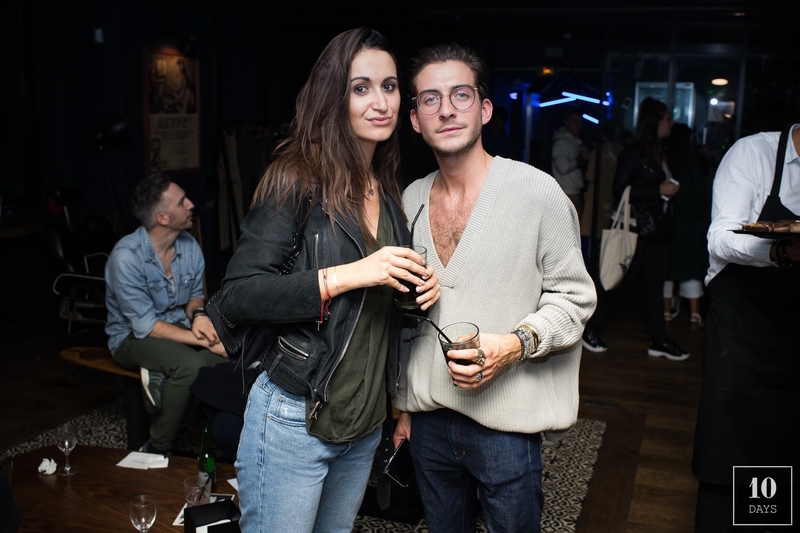 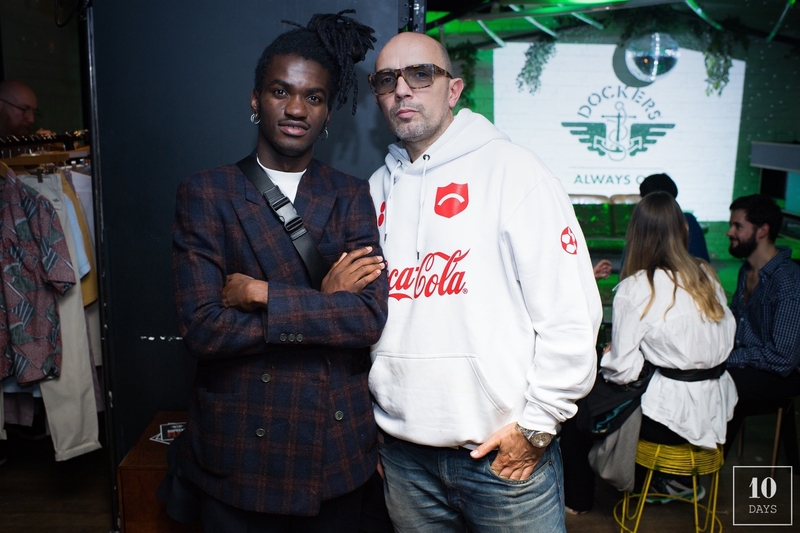 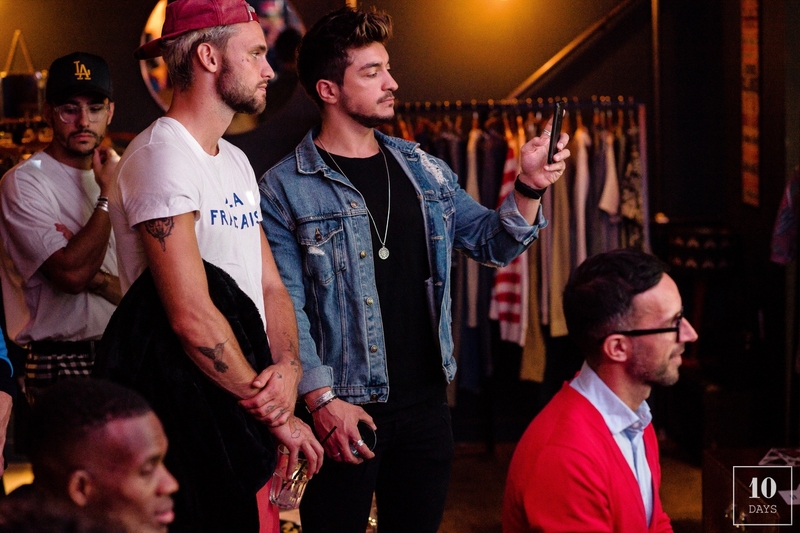 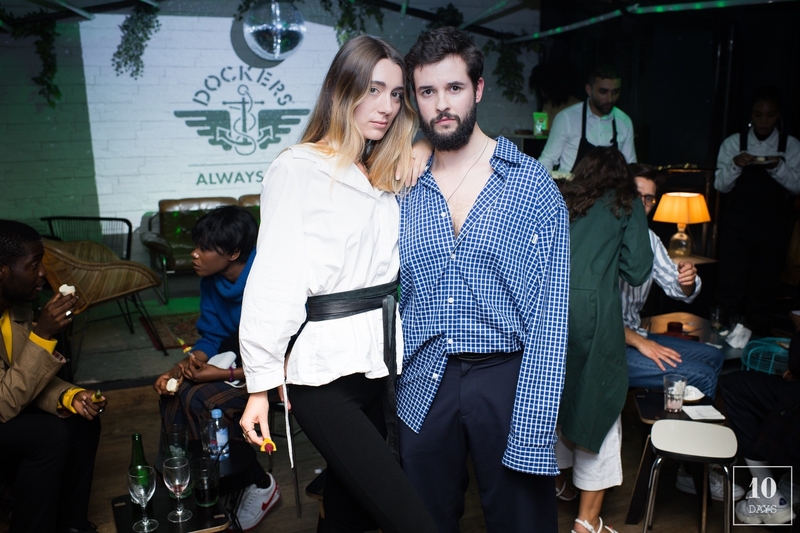 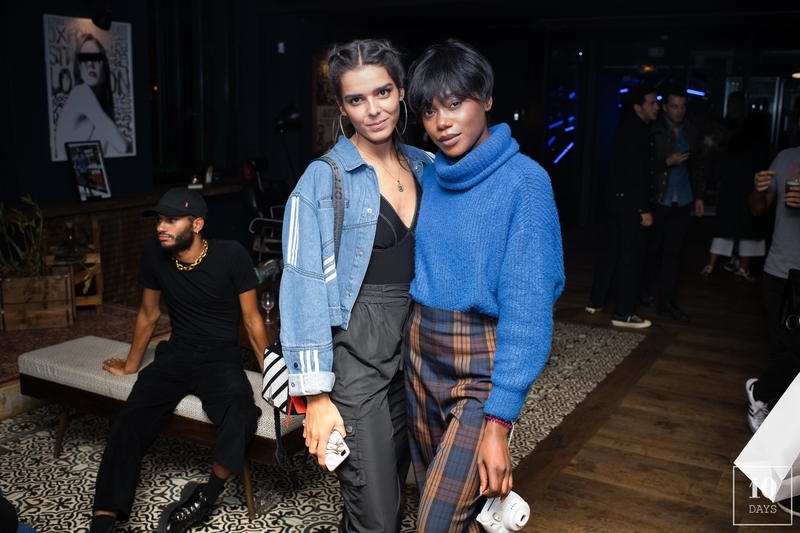 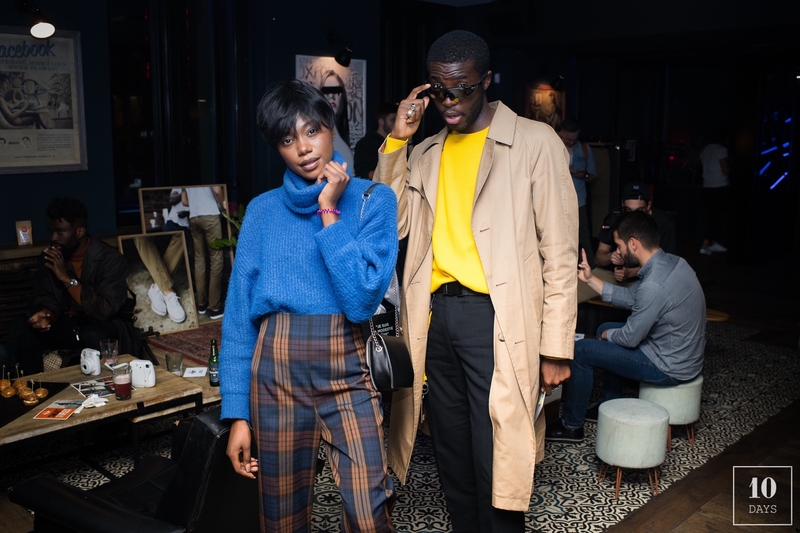 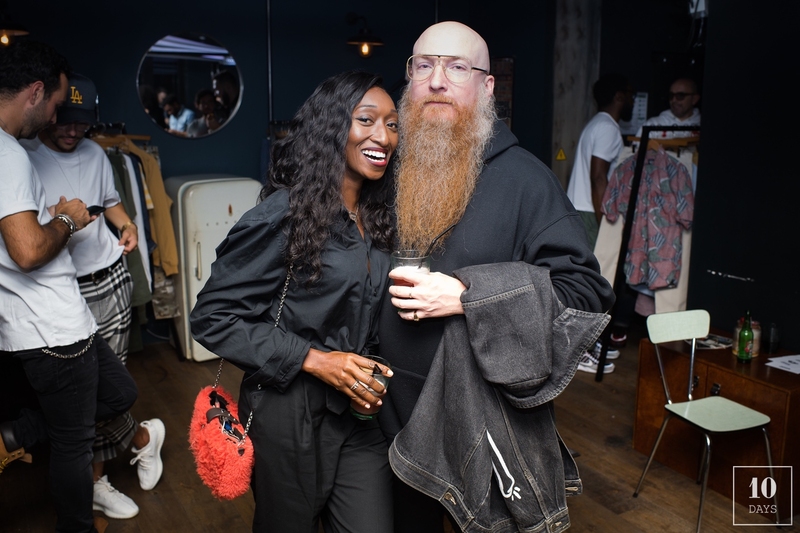 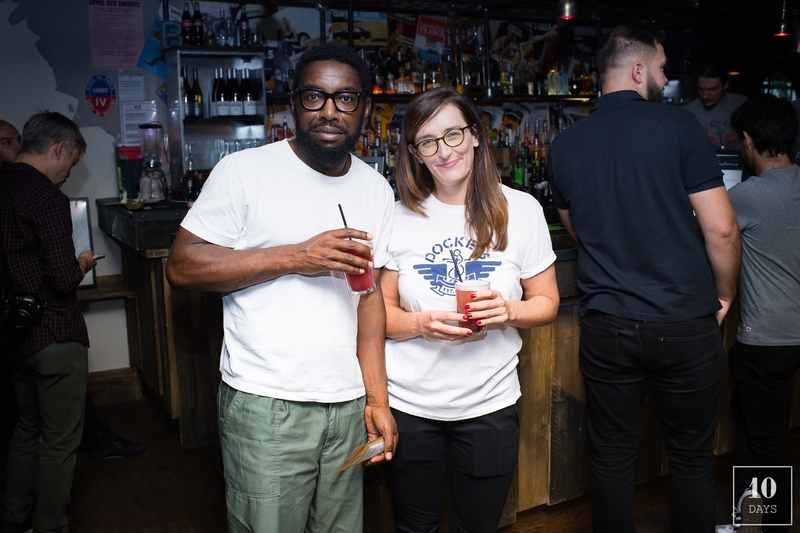 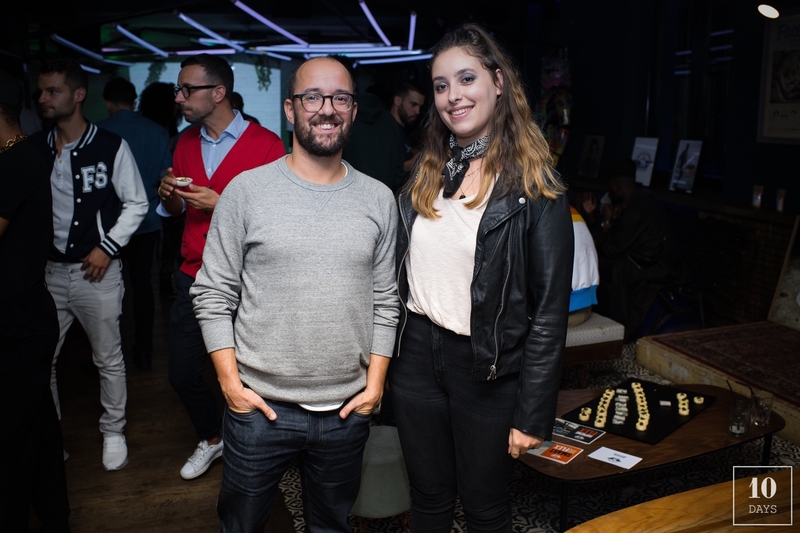 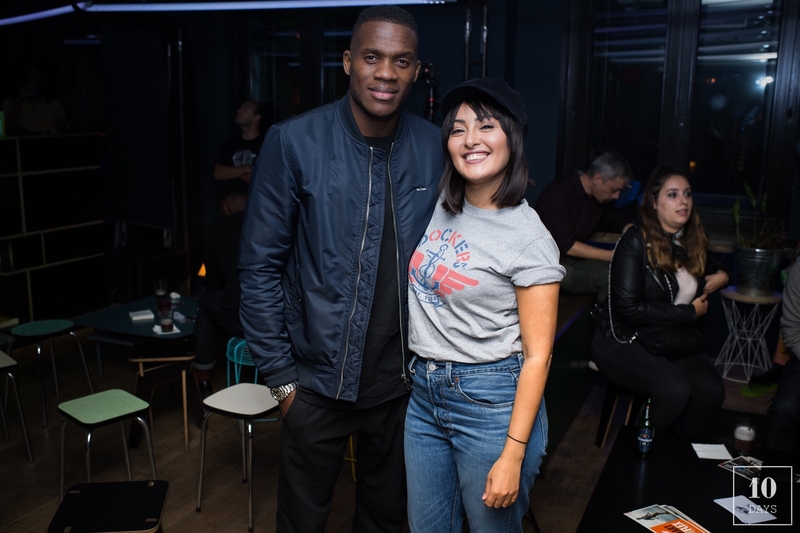 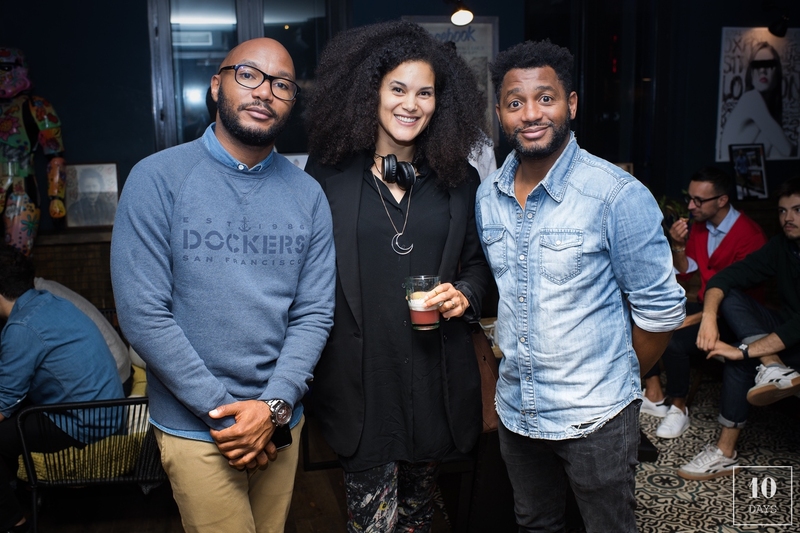 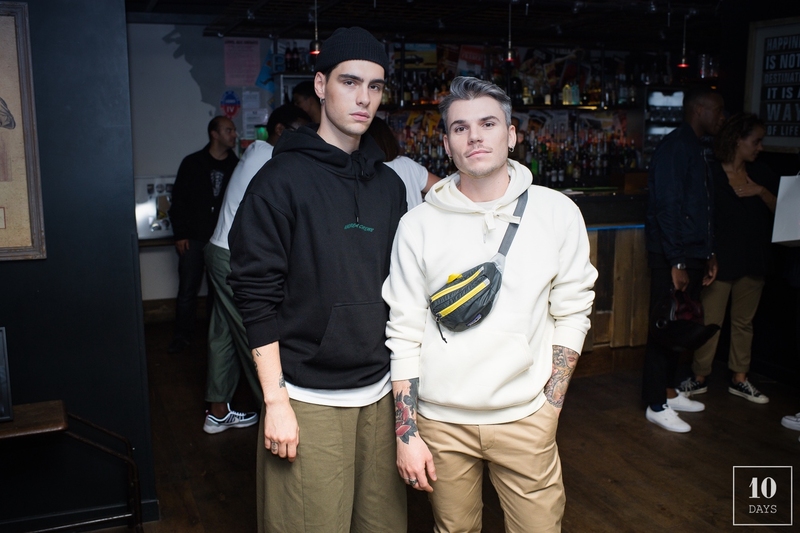 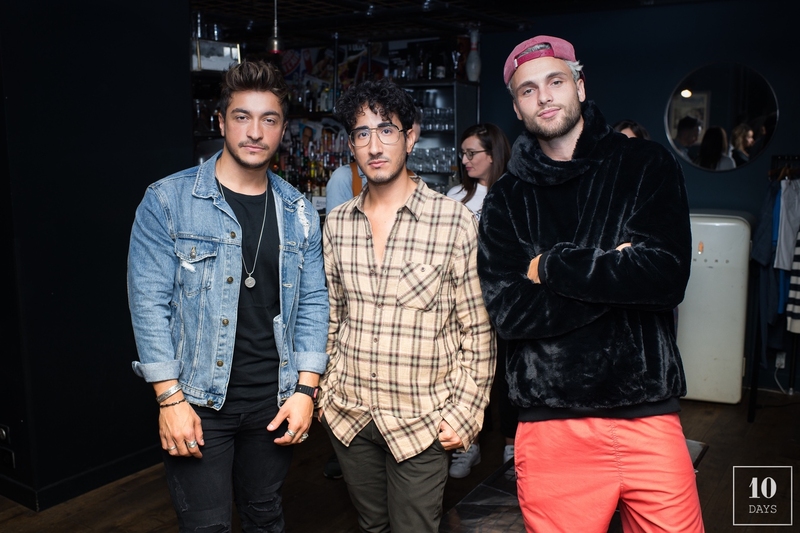 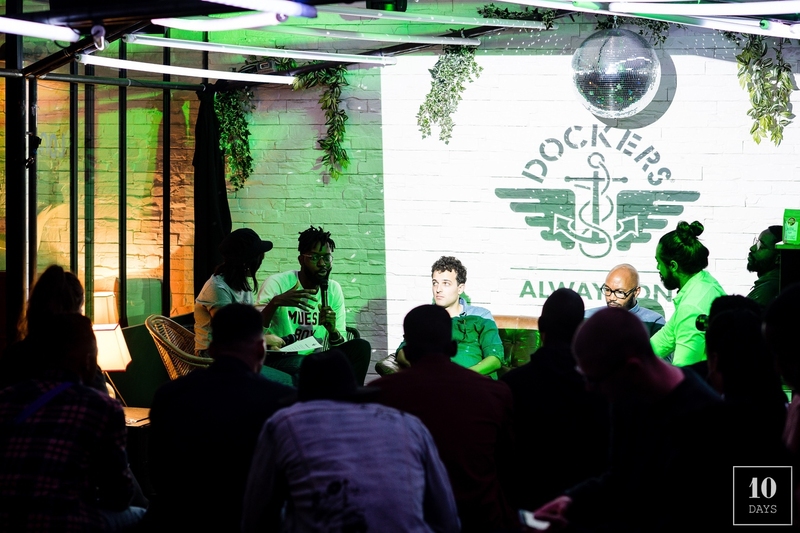 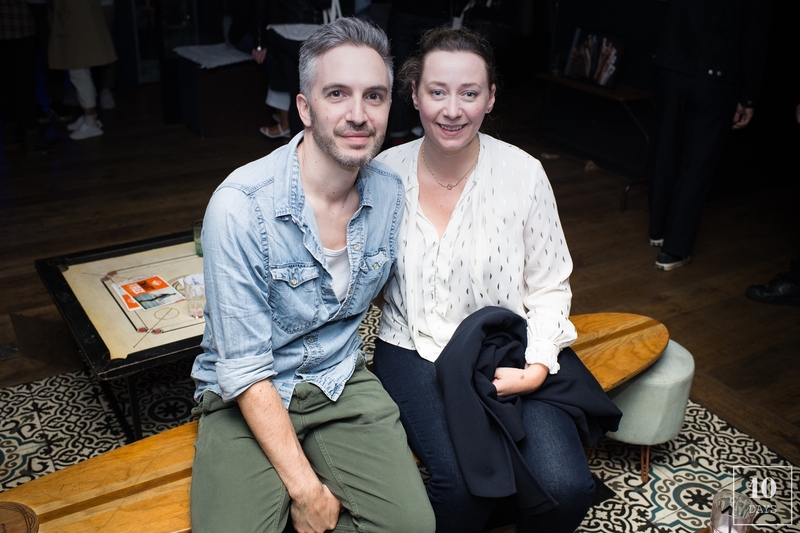 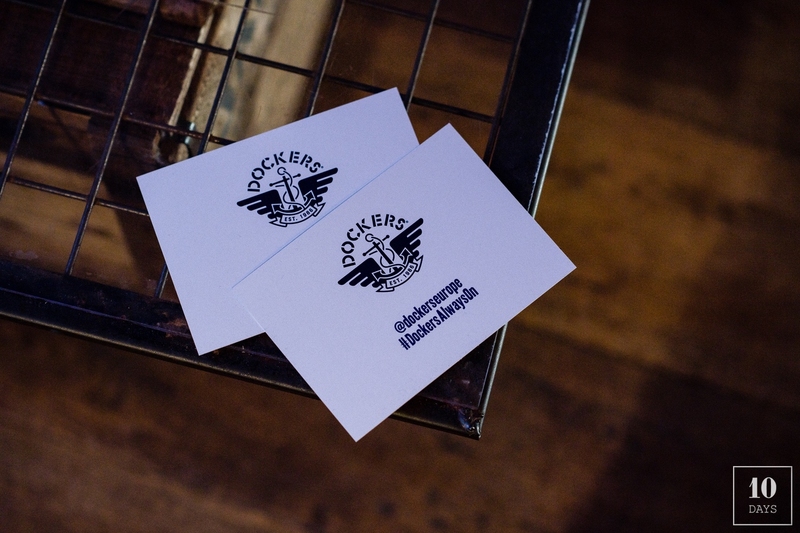 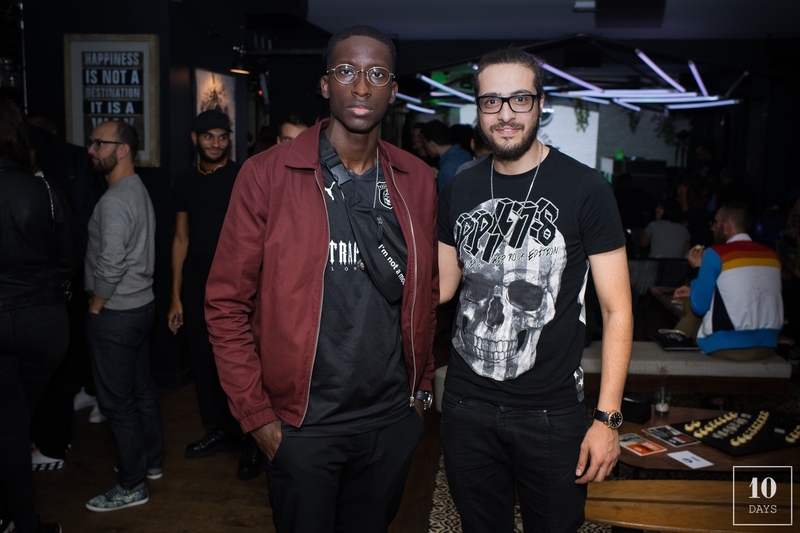 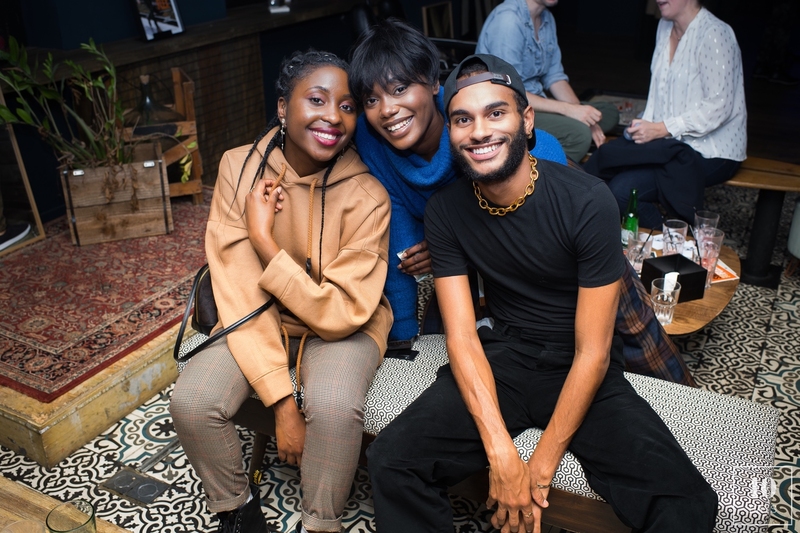 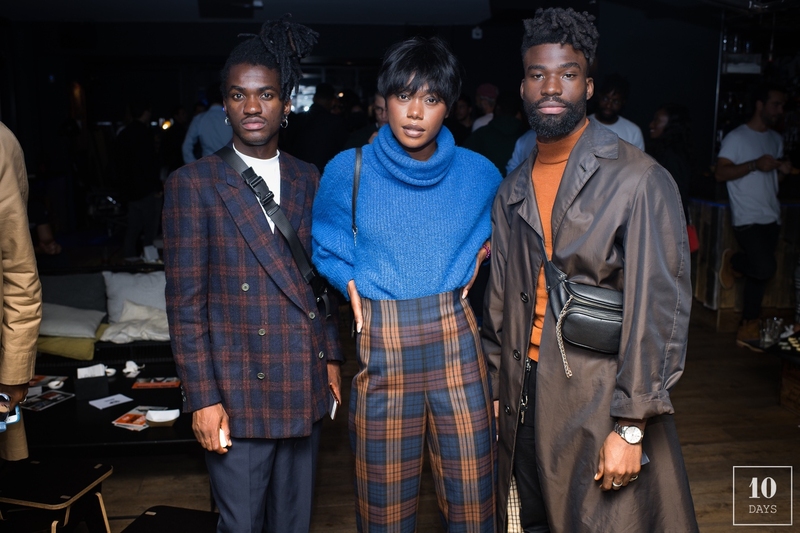 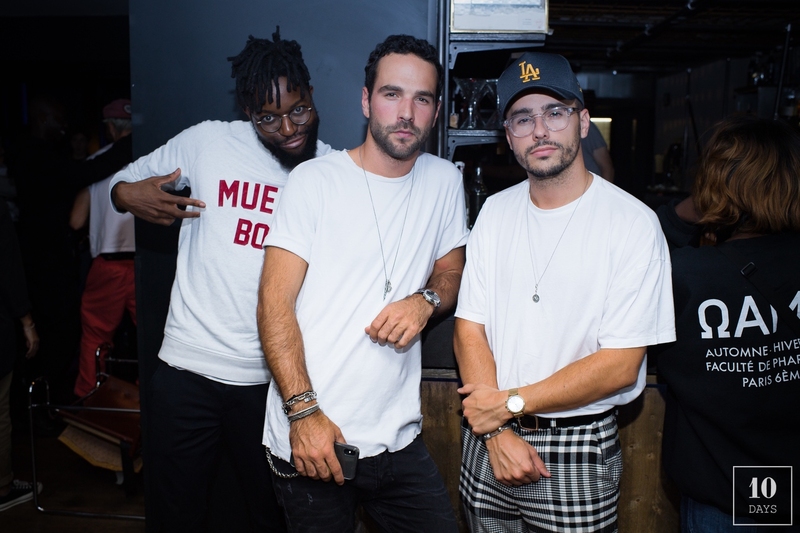 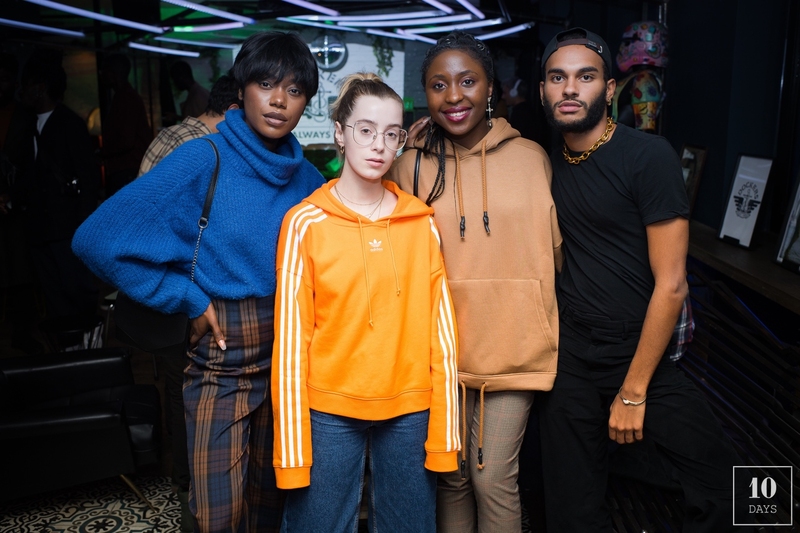 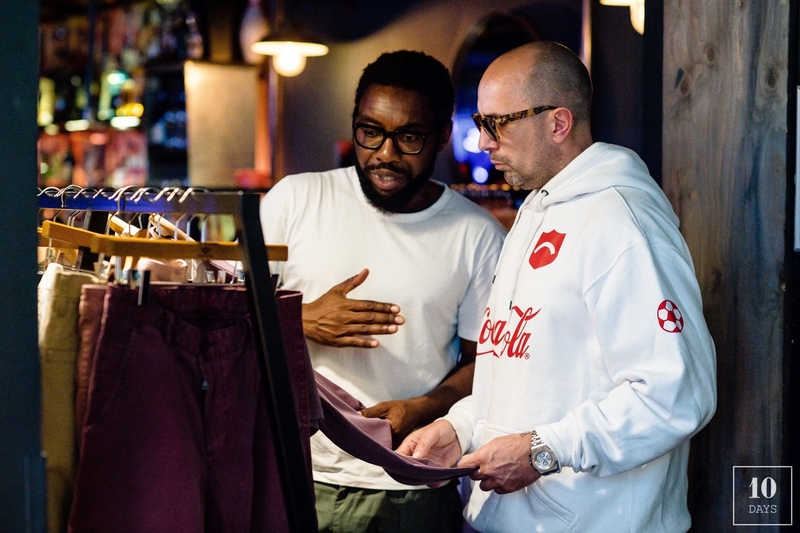 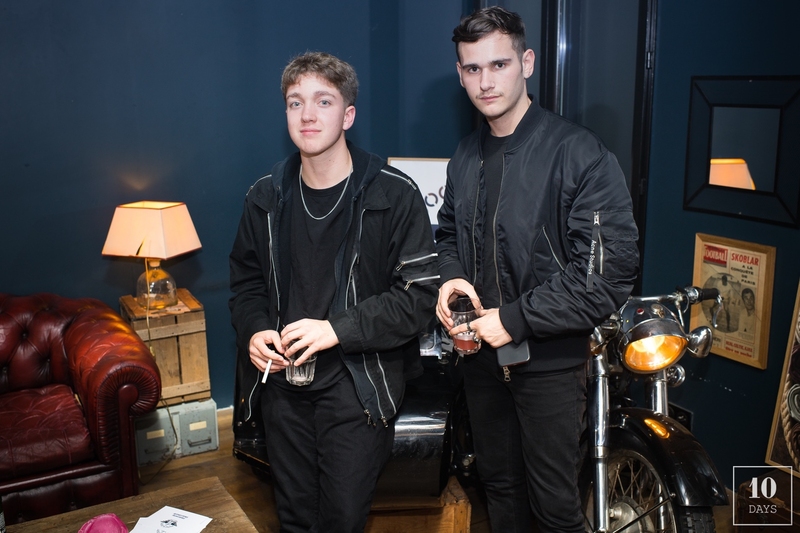 A few days ago, Dockers hosted its first Paris Always On Sessions at Maison Sage. 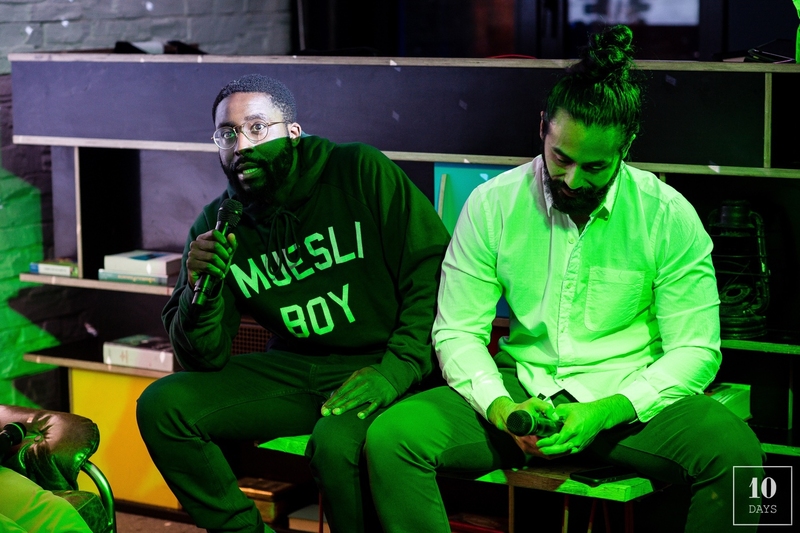 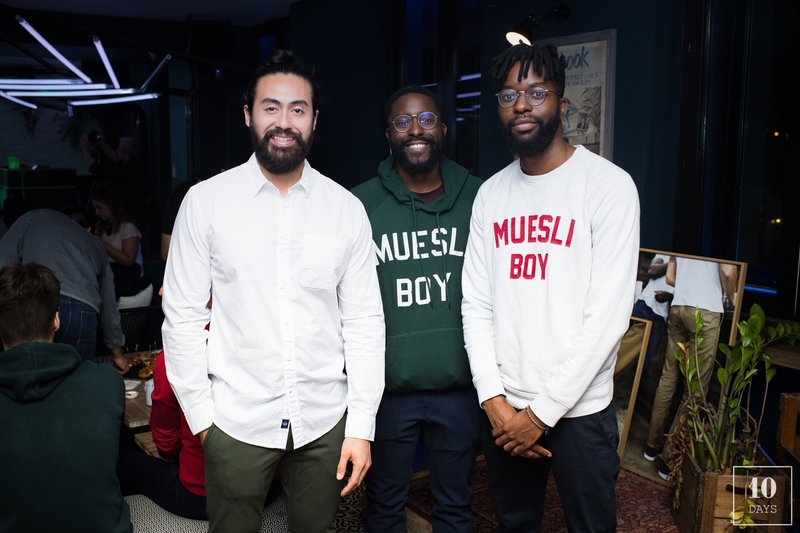 For the occasion the famous khaki brand invited Parisian entrepreneurs, Ruben Nataf Happn co-founder, Alexis Onestas and the trio of muesli boys Bakang, Dikom and Sylvain for a talk about entrepreneurship, how to overcome fears and take up! 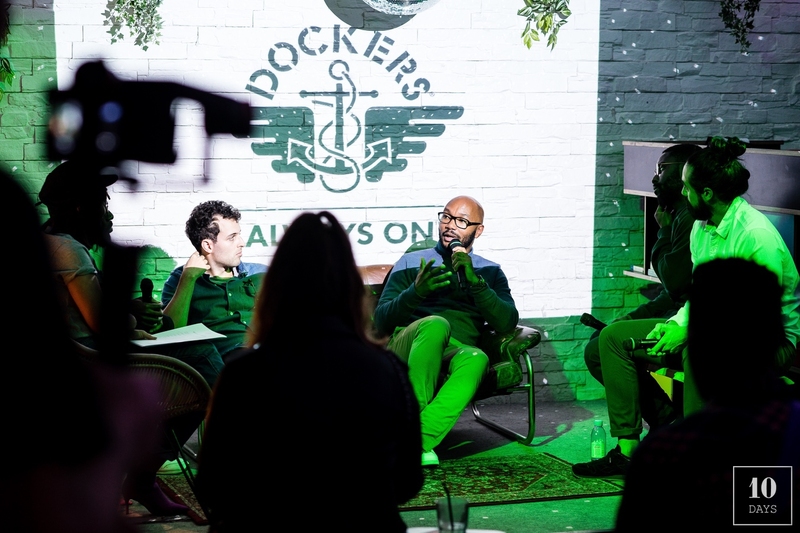 Dockers, created by Levi Strauss group in 1986, wants to adapt to entrepreneurs new generation always in motion, keeping the same classic “chino” look adding technology and allowing a large range of action.